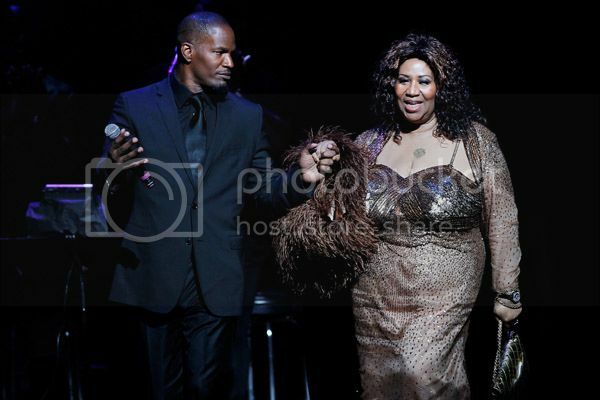 Actor Jamie Foxx and Apollo Legend Hall of Fame inductee Aretha Franklin on stage at the 2010 Apollo Theater Spring Benefit Concert and Awards Ceremony at The Apollo Theater, June 14, 2010 in New York City. 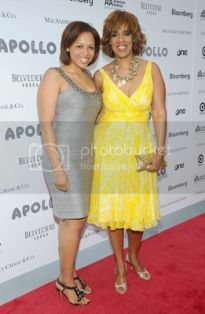 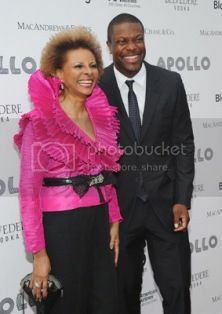 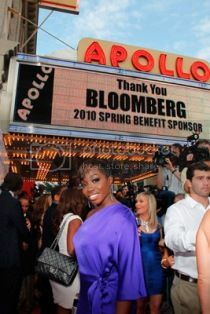 The Apollo Theater Foundation hosted its annual Spring Benefit Concert and Awards ceremony on June 14th in New York City. 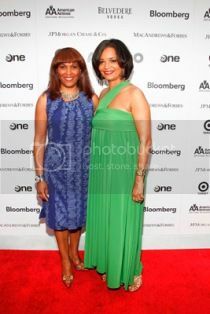 The event, hosted by actor Jamie Foxx, inducted Aretha Franklin and Michael Jackson into the Apollo Legends Hall of Fame. 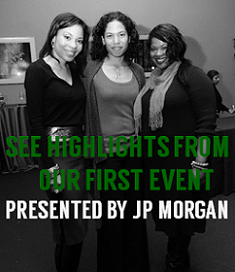 Also honored were JP Morgan & Chase Company with the Corporate Award, and Jennifer Lopez and Marc Anthony with the Ruby Dee & Ossie Davis Arts and Humanitarian Award. 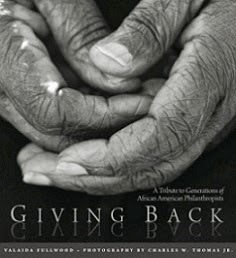 The Benefit Committee members included Camille and Bill Cosby, Tonya Lewis Lee and Spike Lee, Smokey Robinson and Pauletta and Denzel Washington.